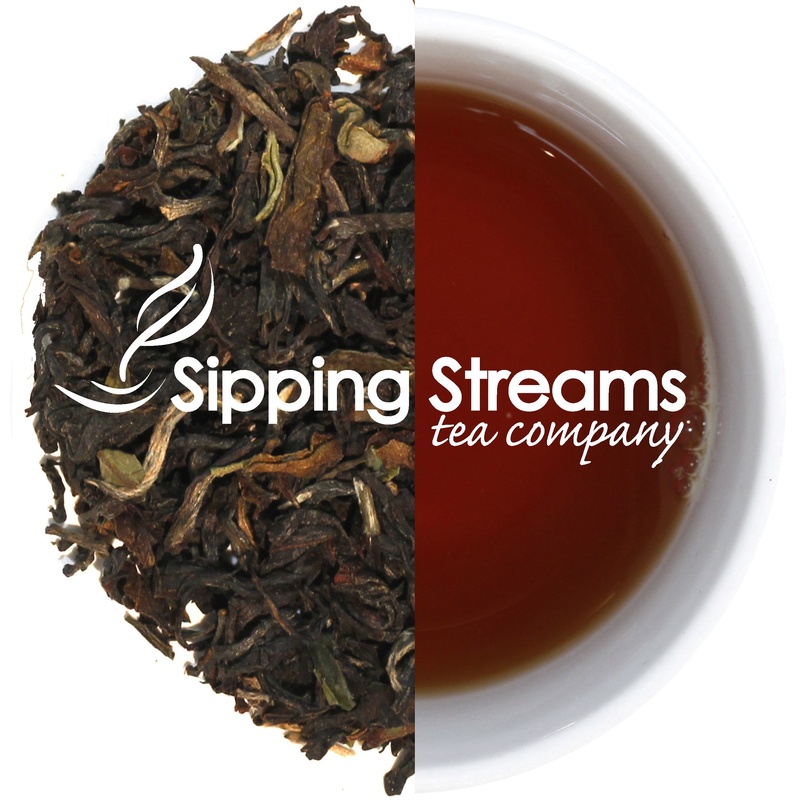 A mellow tea from the summer picking season from an estate known for its commitment to sustainable agriculture. A very easy tea to enjoy! Stronger than 1st flush teas. A wonderful tea with or without a splash of milk.